2. Create a new square from the longer side of the 1x2 rectangle and stack the new square below the 1x2 rectangle. What are the dimensions of the newest rectangle formed by all of the squares? 3. Create a new square from the longer side of the 2x3 rectangle and stack the new square to the left of the 2x3 rectangle. 4. Create a new square from the longer side of the 3x5 rectangle and stack the new square above the 3x5 rectangle. 5. Create a new square from the longer side of the 5x8 rectangle and stack the new square to the right of the 5x8 rectangle. If you were to continue this construction pattern... - What will the dimensions of the new square be? - Where will you stack this new square? - What will the dimensions of the newest rectangle be? How do you know what the dimensions of the newest rectangle will be, based on the previous rectangle? 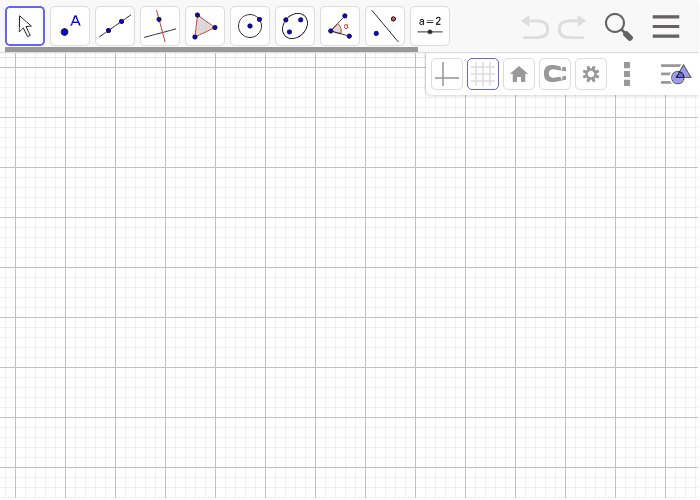 How are the rectangles you created with the applet related to the Fibonacci Sequence from the Introduction?